Kansas City, MO - June 18, 2015: We at, Alpha Energy and Electric, Inc., are humbled, honored, elated and grateful to announce our recent achievement. 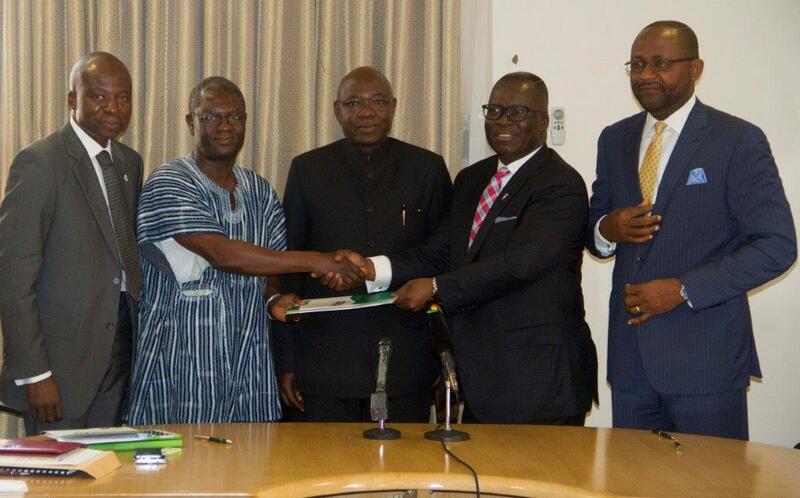 Please see attachments and an article published in the Ghana News Agency about the MOU signing in Ghana. At Alpha Energy and Electric Inc., we are dedicated to serving our clients with an uncompromising level of excellence with integrity from planning to implementation. Once again, thank you and have a wonderful day.